With a string of hits behind her (The Glassblower of Murano, The Madonna of the Almonds and The Botticelli Secret) Marina Fiorato surely has a top seller again with her fourth novel, Daughter of Sienna. From the sumptuous cover and the note, 'For her nineteenth birthday, she was given a necklace and a husband', to the hint, on the back jacket, of intrigue to come, her new tale of " ...treachery, courage and the power of love" looks the part. 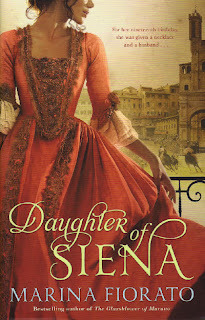 I was astonished to read that the author, far from living in medieval Italy herself, was born in Manchester and raised in the Yorkshire Dales! We have lots of classy crime novels due over the next few months. 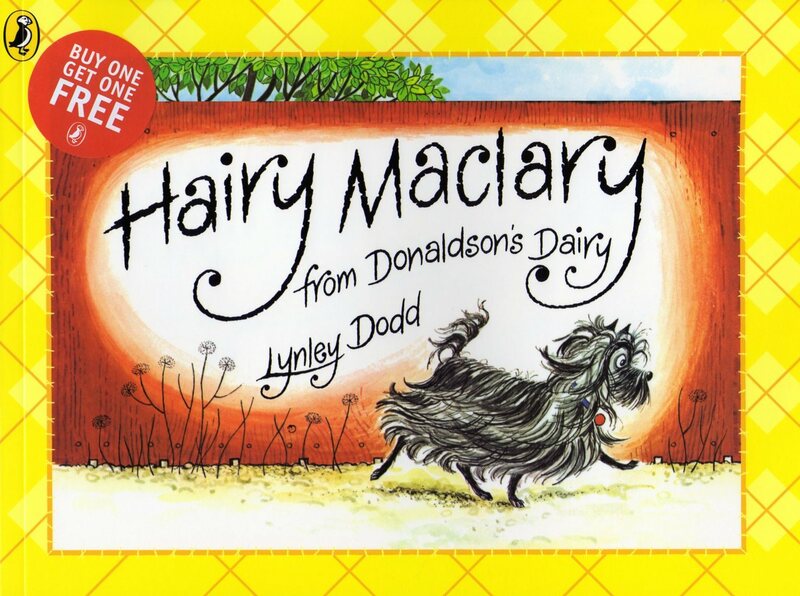 Here's an excellent one to be getting on with. 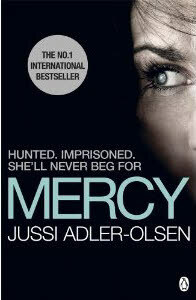 This Danish crime novel has most of the best ingredients of the genre plus a most unconventional character who you cannot fail to enjoy. Detective Carl Morck’s friends have been shot. Carl, also wounded, is mentally disturbed by the events. Returning to work, he is isolated in a new department investigating old cases, the first of which is that of a female politician who disappeared five years previously. Carl’s investigation is sandwiched between the back-story of her terrifying, five year, imprisonment. All this works well, but it is the entrance of the other member of Carl’s ‘team’ that boosts the book above the average. Cleaner/driver and possible illegal immigrant Assad is a memorable creation from his introduction and brilliantly provides comedy and narrative drive. 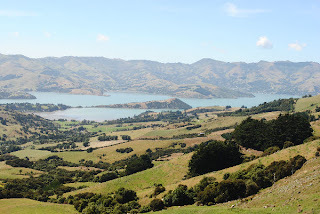 Great to see our blog has some viewers from my favourite country - New Zealand, or Middle Earth, as it is sometimes known. Just a couple of the shots we took on the last trip. 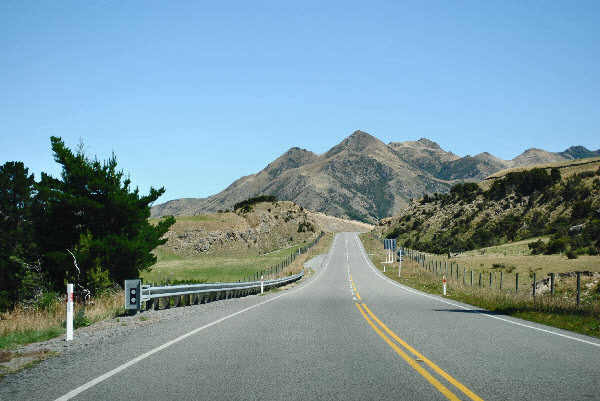 See how busy NZ roads are! 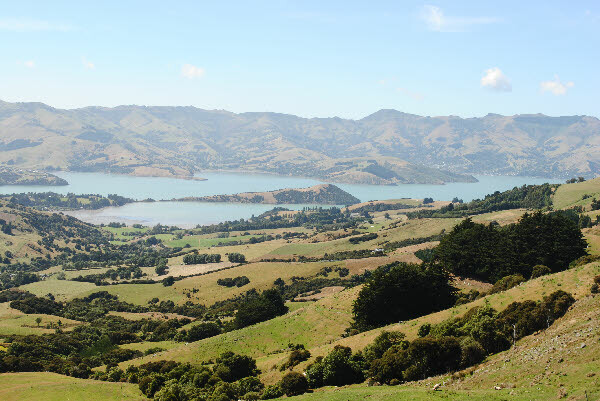 Here's Akaroa. A fabulous place that Daughter Heather introduced us to, last trip. 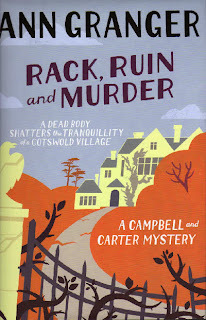 Delighted to hear that Ann Granger can make it to a book signing on Sat 11th June for her new Campbell and Carter Cotswold Murder Mystery. 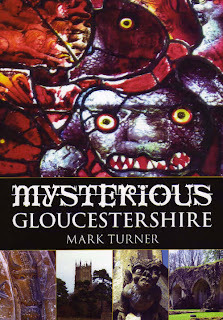 I've recently finished her new book and will chat about it soon, once the next issue of Moreton/Bourton/Stow Times hits the streets. Meantime, we hope to arrange a very special deal with the publishers so do give our page a look in the Times for news on that. 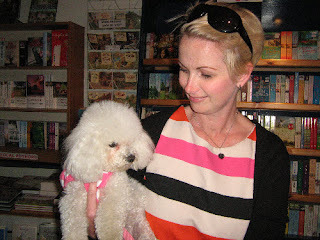 We are going to have a busy summer with three or four other authors already lined up to see us. 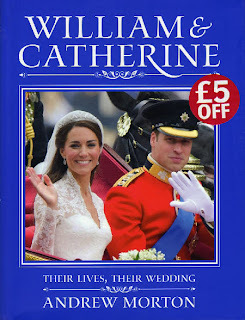 Everybody is interested in getting a look at William and Catherine by Andrew Morton. Some great photos and a good look at their respective lives. Even Harry and Poppy here seem interested. 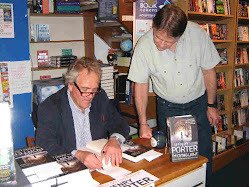 I could have sworn I'd posted that we were to have a book signing on Saturday. Mark is a very popular guy so if you want to have a glass of wine when you arrive, please get here early, before all his pals drink the lot! We received a visit today by the author of an historical adventure called Sworn Sword. Here's the expected jacket to his book. 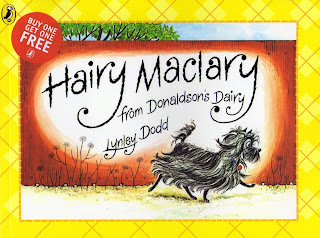 It is due out in August when we hope to have a signing for this very exciting new talent. 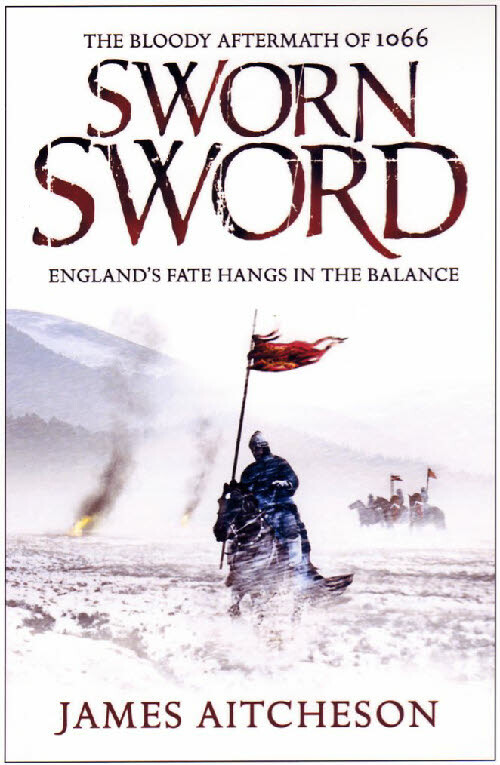 It is quite a scholarly work as a great amount of research was obviously required to set a novel in the years following 1066, a time hardly explored by authors previously. I was naturally expecting a middle-aged college professor type, probably complete with beard. 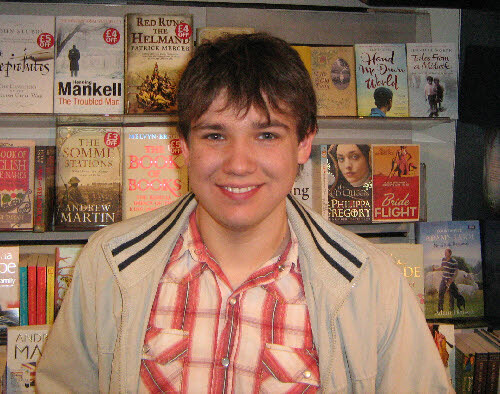 I was astonished when this young man walked in and introduced himself as James Aitcheson, the author. 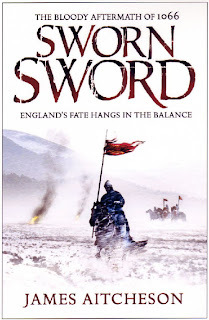 We'll be reviewing this excellent book in good time and I hope that you will come all in droves to meet him and chat about the good old times, before the Normans arrived! Kate Morton's The House at Riverton was a huge hit, its popularity boosted further by its appearance as a Richard and Judy Summer Read. Her second book The Forgotten Garden was also a well received big seller. 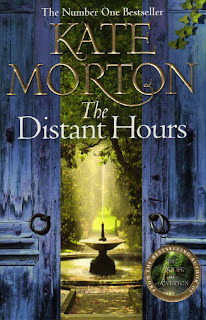 The third, The Distant Hours, arrived last year and with adjectives in reviews including, bewitching, haunting, stunning, atmospheric and compelling, it was no surprise to find it sold in great numbers. 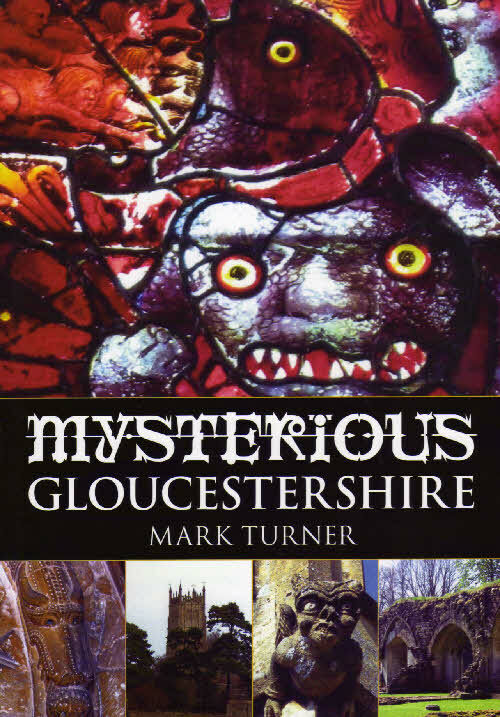 However, now we have the paperback and this Gothic historical mystery is bound to fly out. 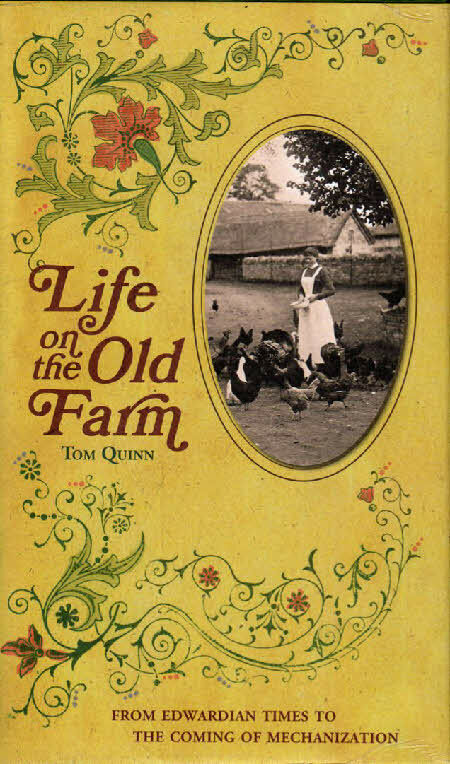 This little book by Tom Quin, author of Tales of the Old Railwaymen, has, between its old time covers, fascinating reminiscences garnered from farming folk across Britain. Many of these were told by oldsters who were the last of a kind, those who knew how farming was done on these islands throughout our history, before the great fields and the great tractors, the fertilisers and the battery sheds changed everything. 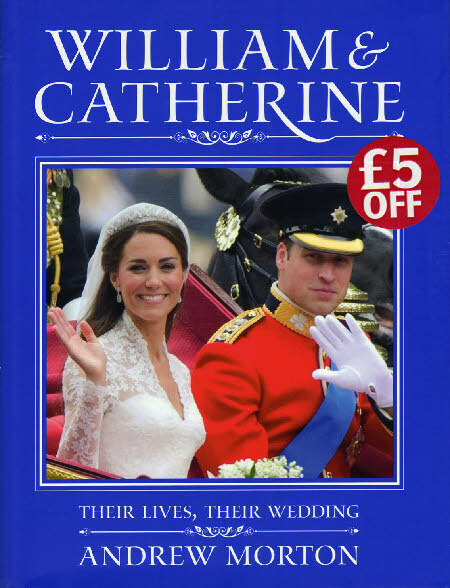 As a dip-in book or a cover-to-cover book, either way it's one to savour and to buy another as a gift. 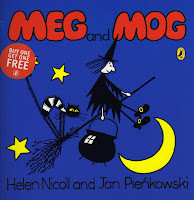 Here's a very special offer on the most popular pig in Britain - at least, she is with my granddaughter, aged four. 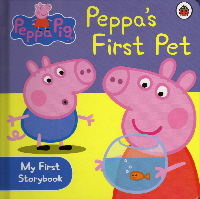 We have Eight different titles starring Peppa, including the perfect one for Dad to read at bedtime - My Daddy. They are all on a special offer of 'Buy Two - Get One Free'. 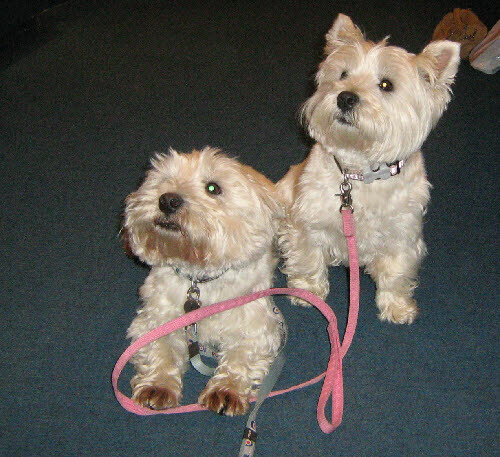 Here's Coco who called in over the last holiday bringing her owner Sarah with her. A rare dog this one. She didn't care for our dog biscuits. Not even the ones that David likes! Travel writers like to have a new hook on which to hang their jouneying. I have recently read one by a young lady who travelled New Zealand looking for the 'Last Real Kiwi Bloke' and Round Ireland with a Fridge is a title that conveys it all. 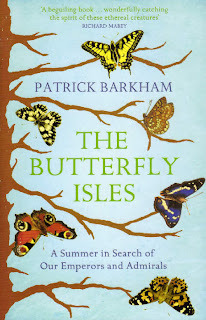 However, none compete with the sheer sense of wonder expressed by Patrick Barkham in his The Butterfly Isles, sub-titled A summer in Search of our Emperors and Admirals. 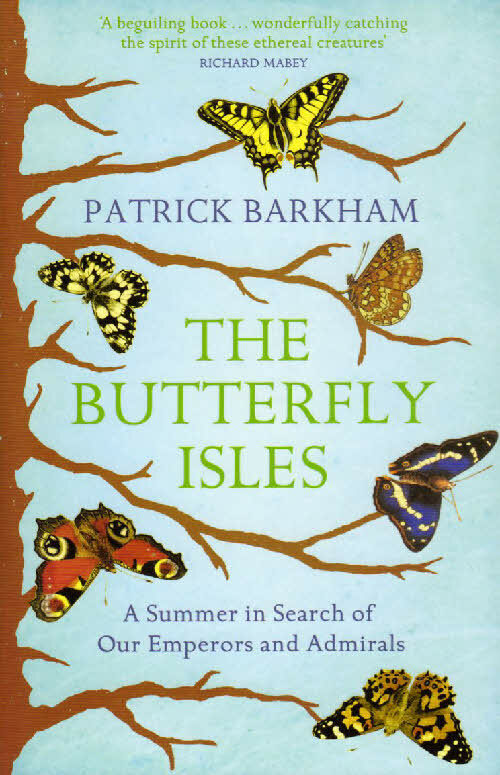 Even if you have not the slightest interest in butterflies, it may still be worth calling in and reading what a host of others have said about this surprising little book. It might be the present for someone who has everything. 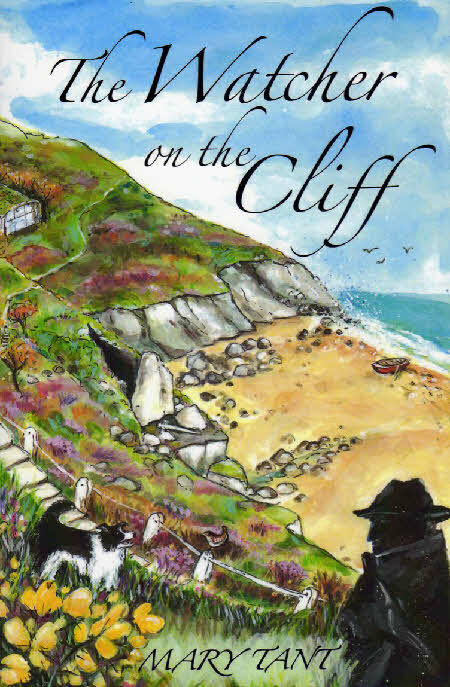 We were pleased to hear from Threshold Press recently about the publication of the latest in Mary Tant's West Country murder mystery series. 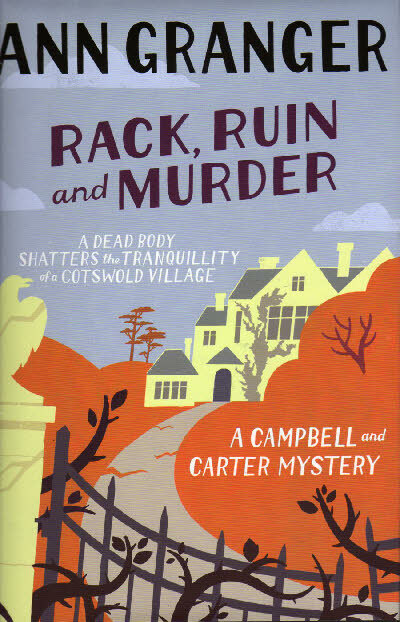 This, the 5th in the series, again has Lucy Rossington and her family sifting the clues and gently interrogating the witnesses and suspects. Mary Tant's plots are carried forward by the dialogue which makes for an easy read allowing the reader to concentrate on the clues. 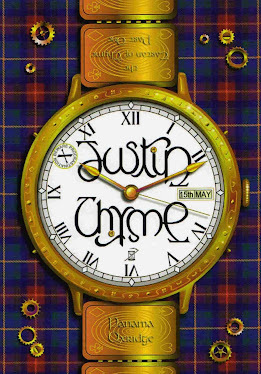 This style has been compared, by some, to Agatha Christie's and she has quite a following in our shop. 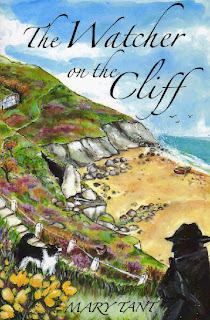 We now have all her books in stock including the latest, The Watcher on the Cliff. 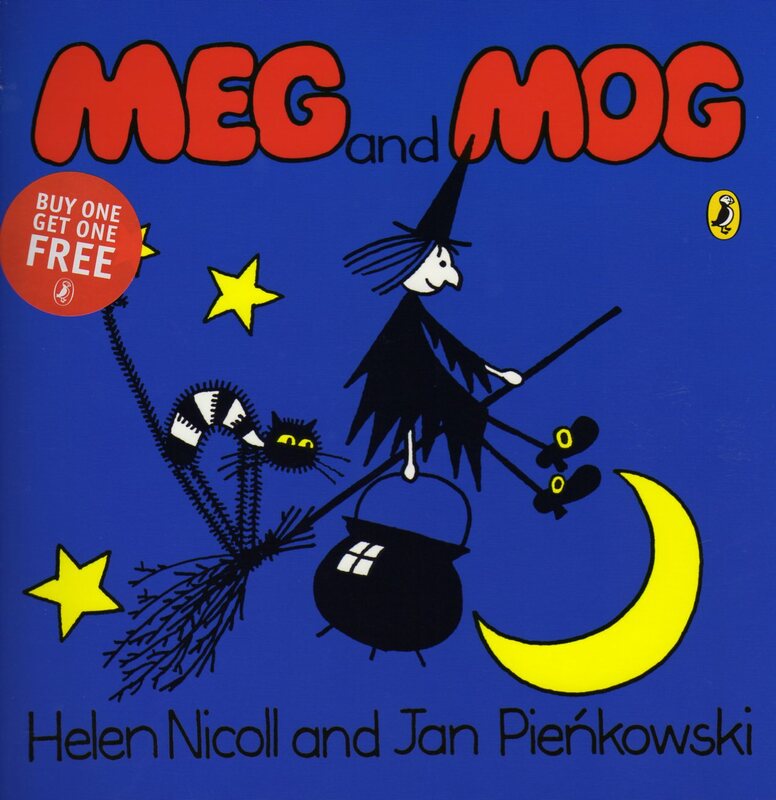 We reviewed this book when it was in hardback last year and it has sold steadily ever since. The paperback has just been published at £9.99 making it an even better buy. Not to be missed by any admirer of those wonderful aircraft and the incredible men who took them aloft for their first dangerous flights. 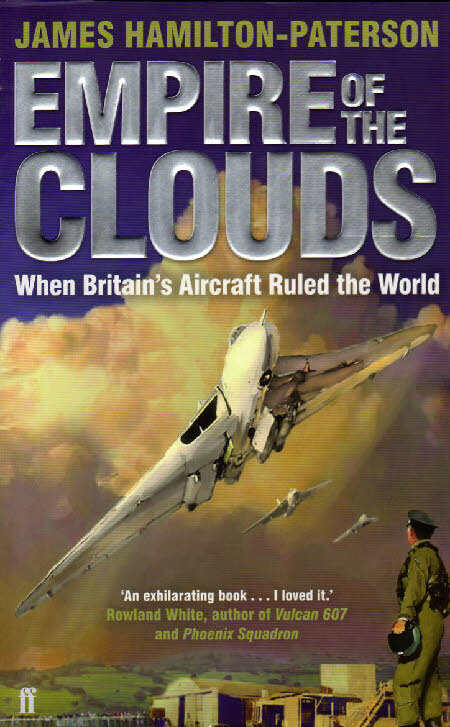 In this 70th anniversary year of the Battle of Britain, this book covers the sad demise of the British aircraft industry ever since. From being one of the world leaders, we hardly have an industry at all, through misgovernment and mismanagement. Yet it is also a celebration of the amazing work that engineers and designers achieved against the odds and covers many of the great aircraft such as the Comet, the Hunter, the Lightning, the Vulcan, the TSR2 and Concorde. 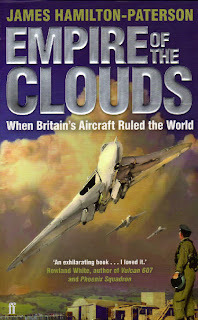 It is also the story of the test pilots, particularly Bill Waterton, though others such as Neville Duke, John Derry and Bill Beaumont are all included. A bitter exposure of what went wrong, an exuberant celebration of what was right. The new Stationery section (so called because it doesn't move about) contains lots of goodies and all at silly prices. 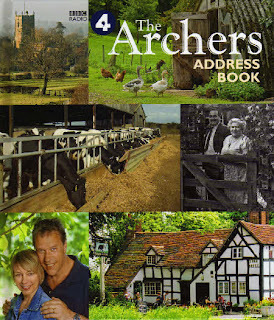 There's no better example than this, The Archers Address Book. 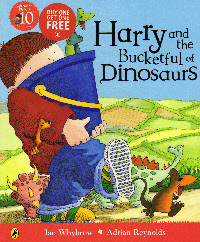 It's perfect for all country folk and is reduced from £12.99 to £4.99. Within its pages you will find many photographs going back through the years in Ambridge though it should be noted that, despite the title, it contains no actual addresses of any of The Archers. 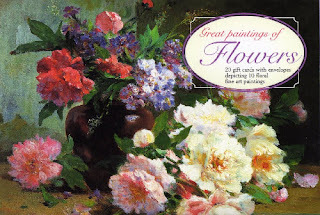 There are heaps of other goods such as telephone notepads in variously decorated boxes, birthday books with two cards in each month in case you need one, last minute, neat little box sets of notelets and, at only £3.99, flat packs containing 20 gift cards and envelopes.